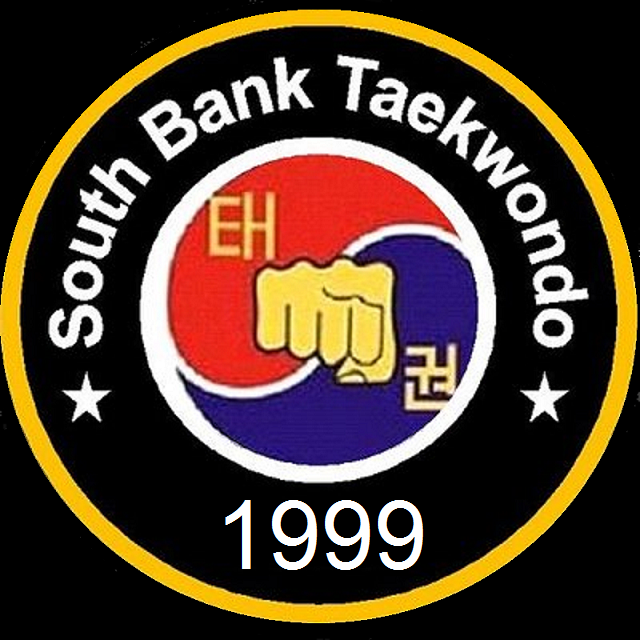 We are a London club practicing the Korean Martial Art of Taekwondo, including Olympic and traditional Kukkiwon Taekwondo. We are full members of Taekwondo Chungdokwan Great Britain (TCGB) and members of British Taekwondo. - Kukkiwon and British Taekwondo approved. - enhanced Disclosure and Barring Service (DBS) cleared. - insured and registered with British Taekwondo to teach Olympic and traditional Kukkiwon Taekwondo.